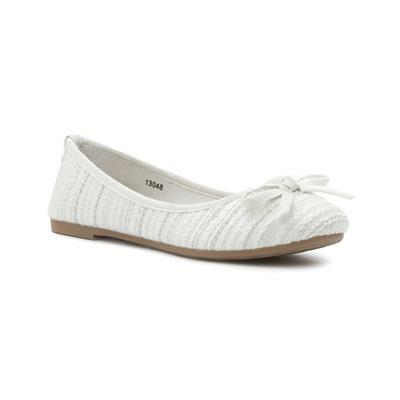 Feel fabulous from top to toe with these womens white knitted ballerina shoes. With knitted effect upper, they showcase a round toe, bow to the front and silver bling on a flat grip sole. 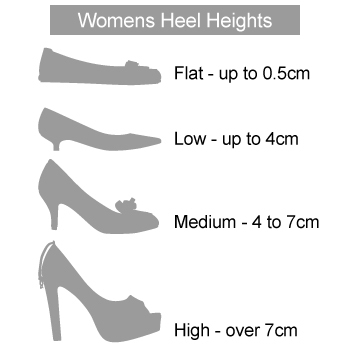 They are perfect for those occasional wears when you don’t prefer a sky high heel shoes. This is the 3rd year my wife has had this style of shoes, and I am so glad they seem to be very popular otherwise I think they would be removed. I ordered these for my wedding on the 12th. They’re super comfy, the perfect fit and much better than the image. 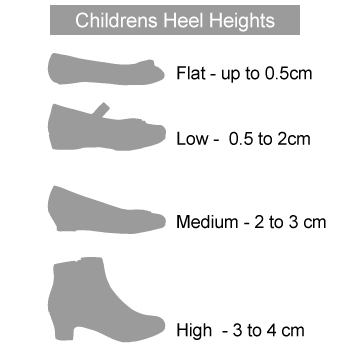 I’m so glad you can order shoe zone shoes online now! The shoes were delivered in excellent time and the shoes were a perfect fit.